LGBTQ+ students not only need emotional support from friends, family, and the community, but many also require the financial means to continue their education. Academic and emergency scholarships are central to the mission of the LGBTQ+ Culture Center. 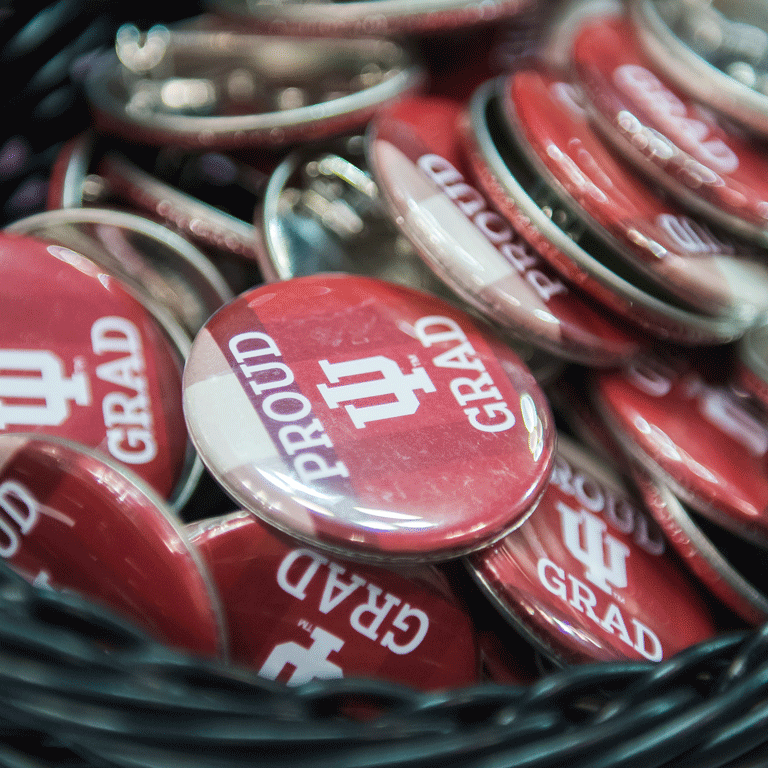 Full- or part-time students enrolled at any IU campus may apply for academic scholarships, which are awarded based on academics, career goals, financial need, leadership, and community service. To apply for an academic scholarship, complete the IU Scholarship Application in your One.IU account. Application is open from Oct. 1–March 10 for the following academic year. This scholarship ensures that students are not forced to choose between their education at IU and living life openly and honestly. Undergraduate students who find themselves in need of financial support to reach their educational goals because they have been cut off from family support after coming out can apply for an LGBTQ+ Alumni Association emergency scholarship for either the fall or spring semester of the academic year. Applications for emergency scholarships have no deadline. Do you consider yourself an advocate for LGBTQ+ people and issues? Are you interested in developing leadership skills in this area? If so, you may qualify for funding to attend and/or lead a workshop, seminar, or conference aimed at developing leadership and advocacy skills. The Reece Scholarship for LGBTQ+ Wellness is designated to support self-identified trans students, self-identified LGBQ+ students, and students who have volunteered or advocated for LGBTQ+ issues at IU Bloomington. 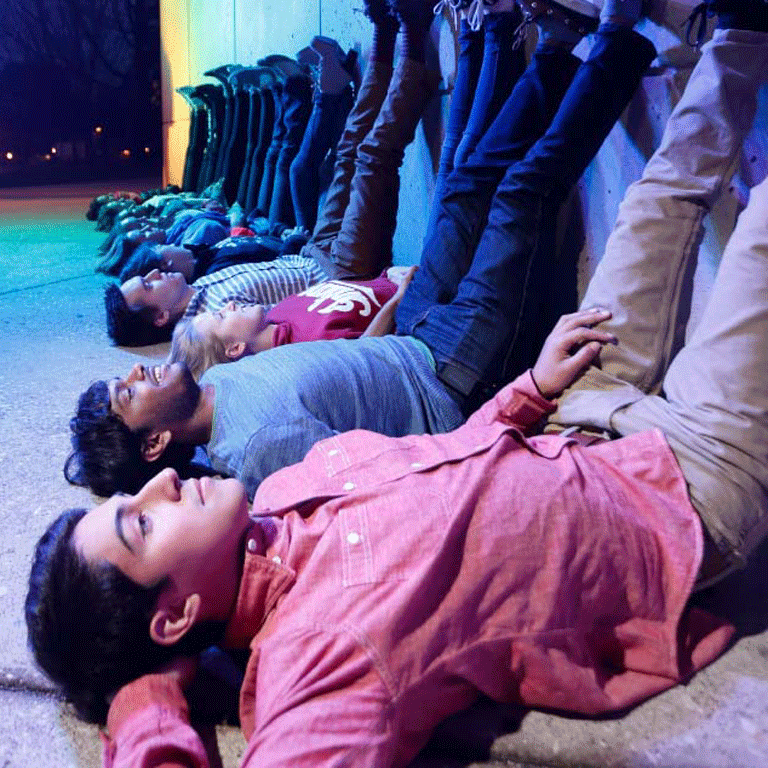 The LGBTQ+ Alumni Association is an active and vibrant organization of IU alumni and friends committed to improving the quality of life for LGBTQ+ students, faculty, staff, and alumni on each of IU’s campuses. The LGBTQAA Scholarship Campaign is designed to change the lives of LGBTQ+ students with scholarship opportunities and enriching programs. You can contribute by making a tax-deductible gift today.